We all know a teacher. You know, those under-paid people who spend their own money on classroom supplies for their students. Well, if this program helps one teacher not to have to order specialized paper, it’s worth it. The Graph Paper Printer application was designed to help you print a variety of blank graph papers, including music manuscripts, Cartesian paper, Mercator paper, Polar paper, Dot paper, Hexagon patterns, Axonometric paper, Triangle, Hexagon and other paper patterns. 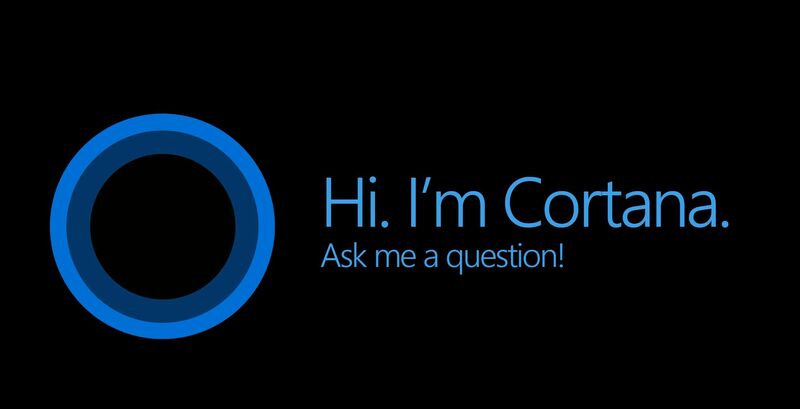 Gralla: Will Cortana go the way of Windows Phone? Signs sure point in that direction. [Microsoft has] finally shed the arrogance of believing it can win every fight by spending billions of dollars and using Windows as a battering ram. I, for one, won’t miss her. Great article by Preston Gralla.